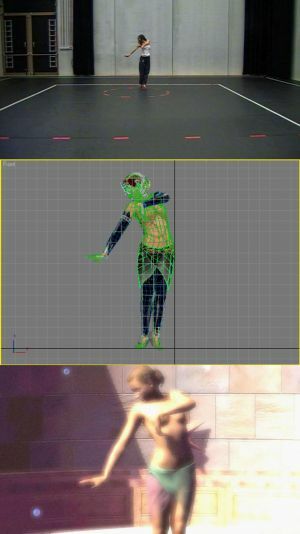 Author MichaelPosted on November 30, 2009 Categories Thoughts27 Comments on Immersion on the iPhone impossible? The TEF Fan Art Calendar for 2010 is here! We are pleased as punch to announce that The Endless Forest deviantART fan club lead by Jen Stuber, has once again made a Calendar filled with beautiful artwork from players who love the game. It’s pretty freakin awesome!! Michael and I don’t have enough exclamation points! 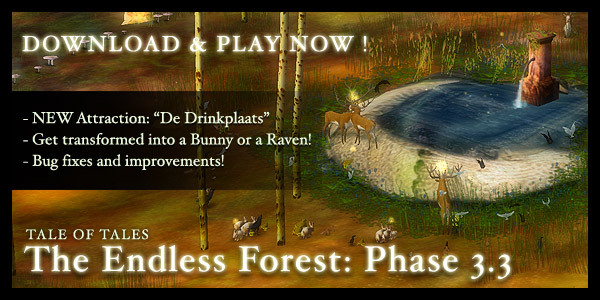 All cash raised goes directly to help to fund the future of The Endless Forest. I think we can count ourselves fortunate to have such a sweet and talented player community! 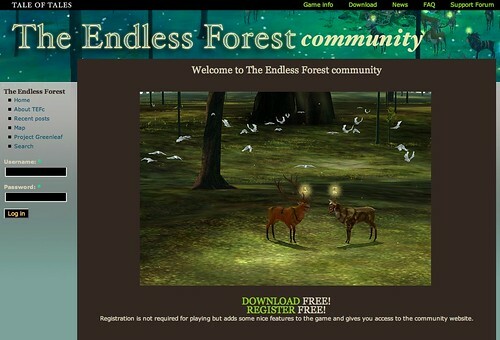 And speaking of the community… The Endless Forest community website has received an overhaul these past weeks. The community site is a very lively place where TEF players of all ages can meet each other outside the game. 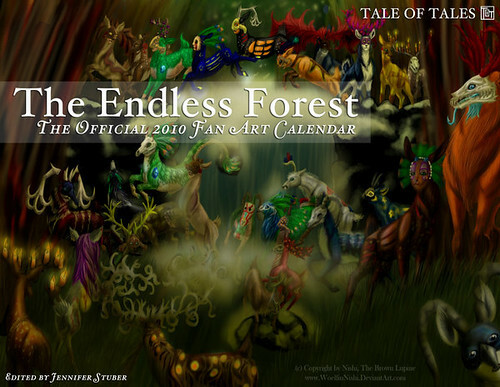 Author AurieaPosted on November 25, 2009 Categories Publications, The Endless Forest3 Comments on The TEF Fan Art Calendar for 2010 is here!